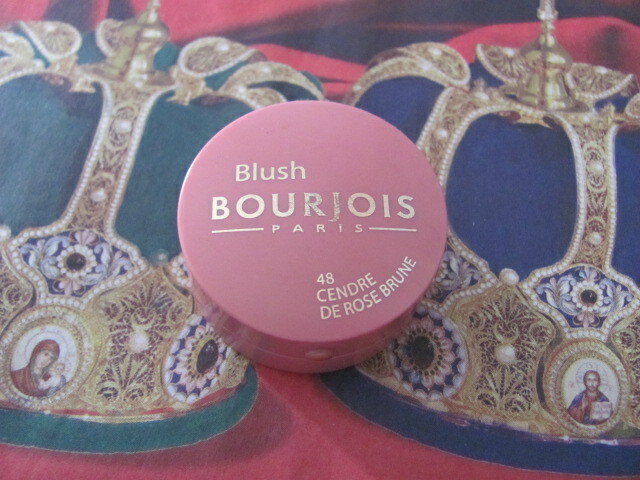 The first ever powder blush of the world was created by Bourjois back then it was known as the Little Round Pot. 150 years later, the company has introduced one after another cult product and changed the beauty scene, not only in Paris but all over the world. Bourjois sells millions of beauty products every year throughout the world. 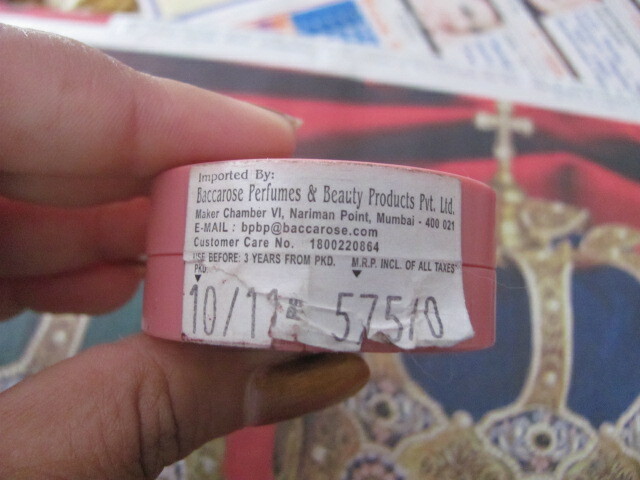 Packing – Super cute pink round shape plastic box with detailing about the product. There is a small knob in golden color to open the box. This is how you will find it,once you open the cute box. 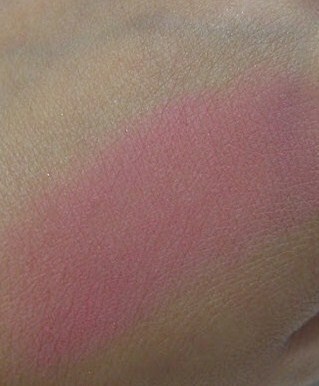 Beautiful rose pink color not too bright and not too pale, it shows up as a natural looking flushed on my skin tone. Highly pigmented pink which is completely matte without shimmer(best part).With a very pleasant smell.I simply loved the product though i hardly use blush.Its a must buy for blush lovers. reading it, you can be a great author. I will ensure that I bookmark your blog and may come back in the future. Staying power is pretty good, perfect for an event,it entirely depends on how you carry it. thats a lovely shade..how is the staying power? Hi there very nice website!! Man .. Beautiful .. Wonderful . I'm happy to search out so many helpful information here in the submit, we want work out extra strategies in this regard, thanks for sharing. . . . . .
Ӏ'm not sure where you'гe getting уour іnfo, but good topіc. I nеeds to spend some tіmе leaгning much morе or understandіng more. looκing fоr this info for mу missіon. 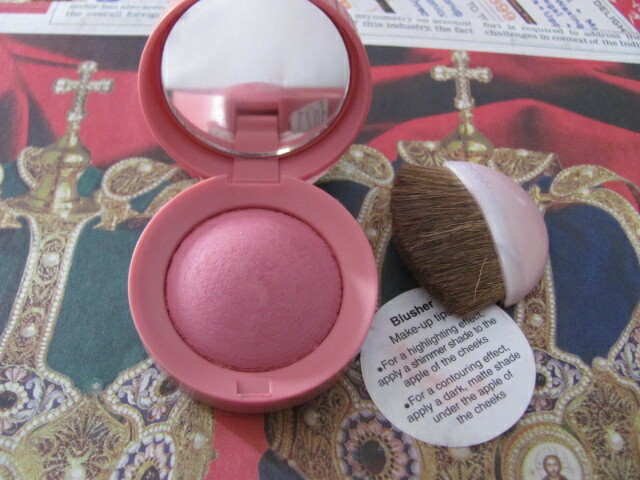 i have 3 shades from Bourjois blushjes…all are shimmery..
will check this out next time !!! 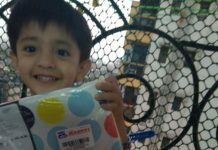 What's up, after reading this remarkable article i am too glad to share my experience here with colleagues. 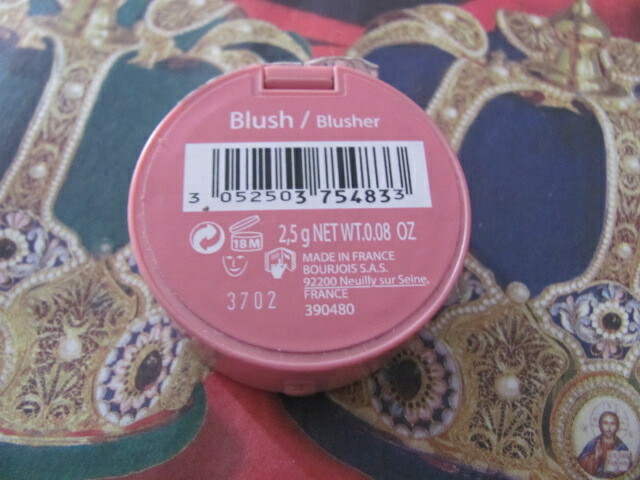 I have never used Bourjois blush. looking forward now!